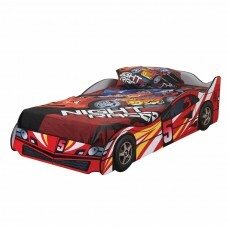 We have lots of Childrens beds in stock, whether it is a practical storage bed you require, Bunk Bed or a Racing car or themed bed we can supply them all. 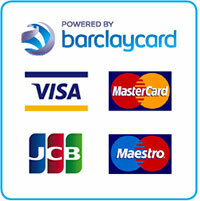 All with Free delivery and many available for next day. 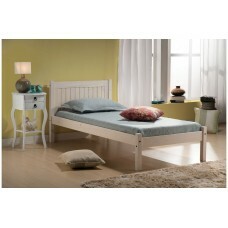 Saturn Mid Sleeper in a Silver finish. 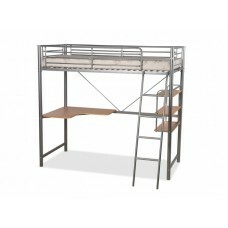 This sturdy mid sleeper offers practicality and style bringi..
“2 beds are better than 1” and this sturdy, space saving silver finish, 2 tier bed, that acco.. 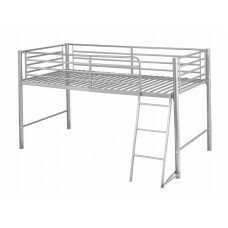 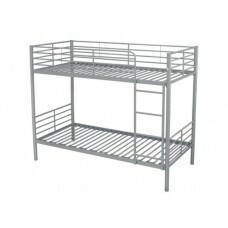 Perfect for guest rooms, this robust, silver coloured metal bunk bed comprises a single (3.0)..
Internal size(LxWxH): Length 190cm Width 90cm Height 77cm;It takes a standard UK single size 90cm x ..
A lovely bed in white with gold highlights which comes complete with drapes. 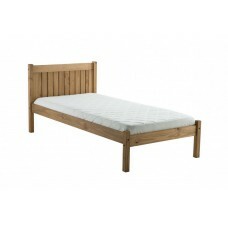 Item Dimensions He.. 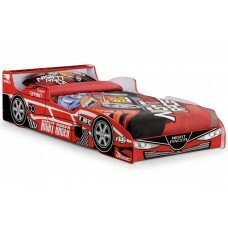 The Hornet Speeder is a durable and exciting bed finished in a stunning high gloss red lacquer. 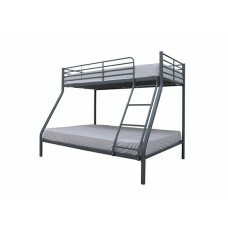 Its .. 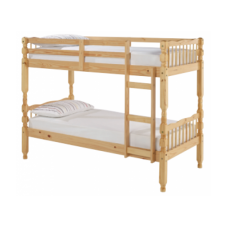 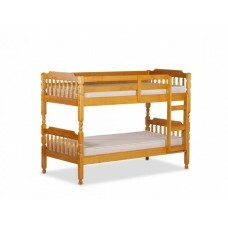 The Amani Study Bunk Bed is a great bed when you have a small room but you still need to fit in the ..
Spindle design Bunk Bed Frame made from 100% Pine. 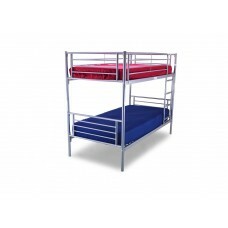 Can be used as bunk bed or two single beds.F.. 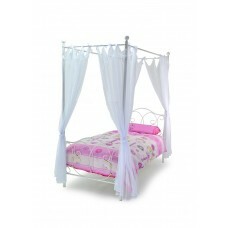 The Melissa is perfect for a child’s bedroom and is also a space saving solution for those that do.. 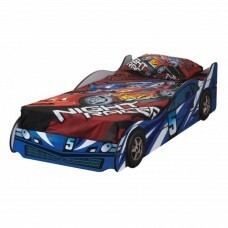 The Sleek and stylish Sweet Dreams Night Racer has been designed for those who love cars, it is a..